Orthodontics is the branch of dentistry that corrects teeth and jaws that are positioned incorrectly. Crooked teeth and teeth that fit together improperly are harder to keep clean, and are at risk of being lost early due to tooth decay and periodontal disease. These crooked teeth can also cause extra stress on the chewing muscles that can lead to headaches, TMJ syndrome and various pains throughout the neck, shoulder and back. Teeth that are crooked or not in the right place can also detract from one’s appearance. 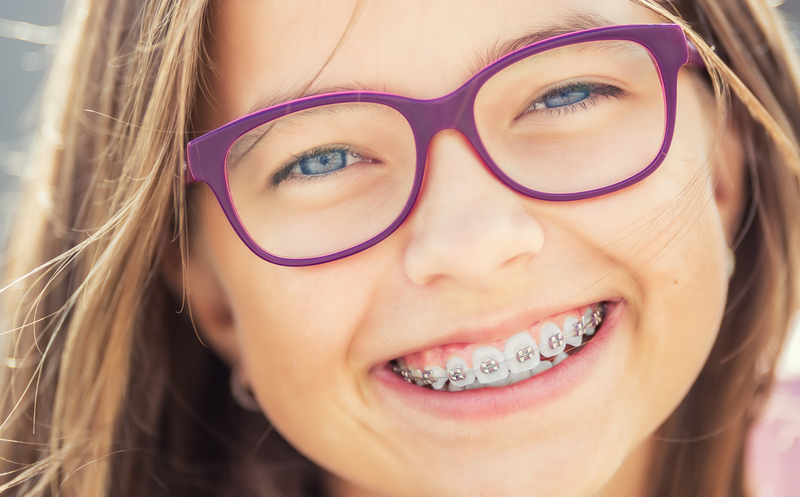 The benefits of orthodontic treatment include a healthier mouth and smile, and teeth that are more likely to last a lifetime.